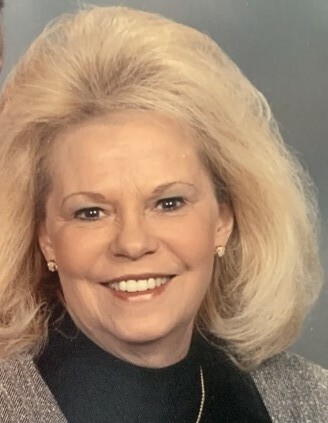 Shari Lynn Hill, 70, of Charlestown, IN passed away on Sunday March 17, 2019 at her residence. She was born on October 28, 1948 in Middletown, OH. Shari spent most of her life working as a social worker, and was a member of the Pleasant View Baptist Church. Survivors include her husband Morgan C. Hill; a son Joe Burton (Thelma) of Cincinnati, OH; step-son David W. Helm of Charlestown, IN; step-daughter Lynn Welborn of Hot Springs, AR; and 6 grandchildren. Funeral Services will be held on Saturday March 23, 2019 at 10:00am at the Pleasant View Baptist Church with burial to follow in Charlestown Cemetery. Visitation will be at the Grayson Funeral Home in Charlestown on Friday from 2:00-8:00pm and again on Saturday beginning at 9:00am at the church. Expressions of sympathy can be made to the family in care of Grayson Funeral Home 893 High St Charlestown, IN 47111 or to Hosparus of Southern Indiana.